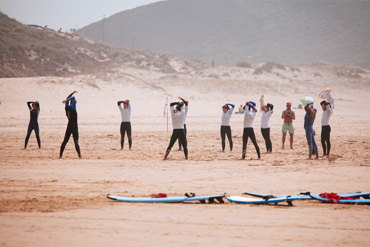 Learn surfing at the MissiontoSurf Surfcamp in Portugal. Have you always dreamed of traveling to the sea and surfing perfect waves? Our mission is to make your dream come true. 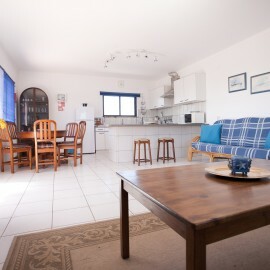 After an intense surfing day you can relax on our terrace and hear the sea rushing in the evening - a dream of every surfer that comes true here in our surf camp. 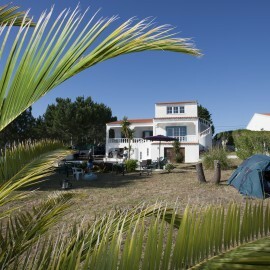 Our surfcamp in Portugal is opend from the end of april to the end of october. The surf courses in Portugal start on monday and end on friday. 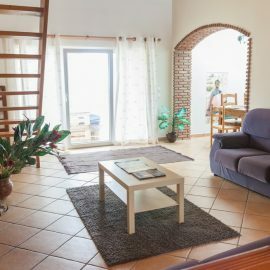 The surf school MissionToSurf in Portugal offers you the following accommodations, to relax after surfing: Multi-bed and double rooms in the surf villa, camping facilities in the own garden of the surf villa, double rooms in the second guesthouse and apartments. 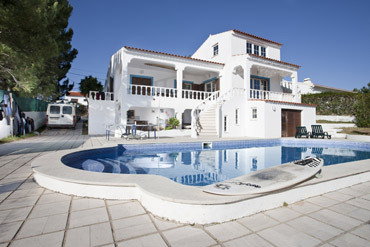 The Algarve offers good waves for surfing all year round. The largest swellings hit the coast in winter and spring. 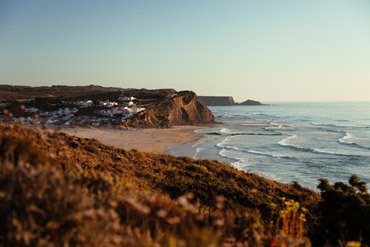 As the west and south coast of the Algarve are blessed with numerous well-accessible beaches, you can find ideal surfing conditions for every level all year round!